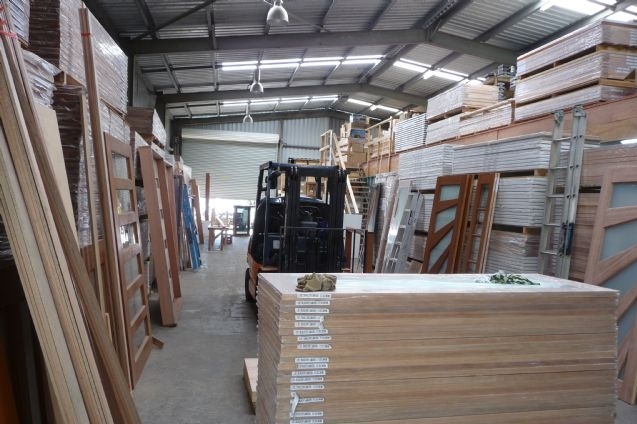 We have our own joinery factory that enables us to create custom doors. 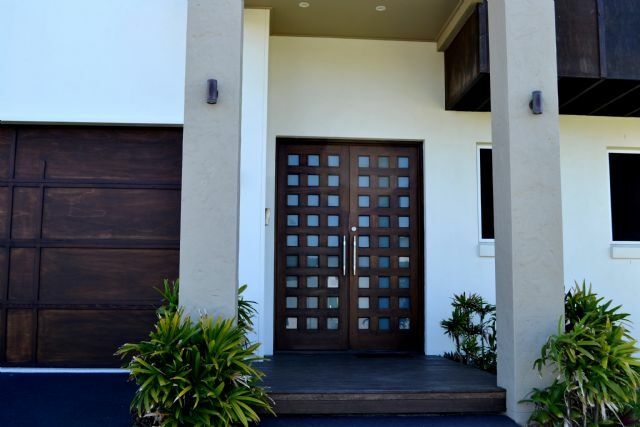 Whether your door is architecturally designed or you just have an abnormal sized door opening, Door City can create your dream door from scratch. Our talented team of professionals can create your new door based off sketches, plans, photos or printouts. We pride ourselves on our quality workmanship and we love a good challenge – we believe that if you can think it up then we can create it! 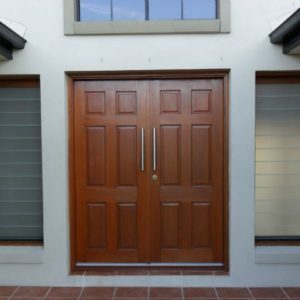 For ideas and inspiration for you home renovation projects or new home builds, check out our gallery pages for some examples of our past custom made doors. If you have an idea of what you want and would like to know if it is possible then shoot us an image and description to sales@doorcity.com.au. The process for getting a custom door built is made as simple as possible when you work with Door City. 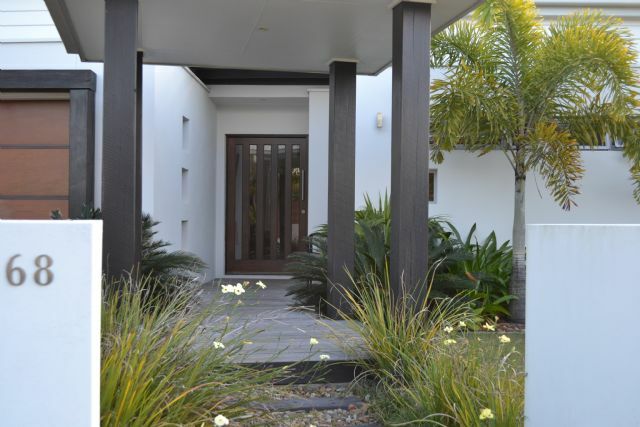 If you have an idea of what you want then bring in the measurements, images and sketches to one of our five Queensland showrooms. You can also send us an email to sales@doorcity.com.au if you have any questions or would like to ask our advice. 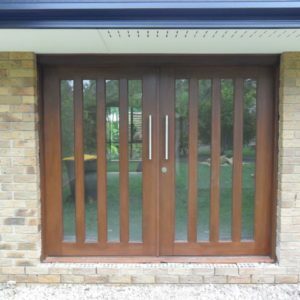 Once we have a good idea of what you are looking for we will draw it up for you – if the design is to your liking then we will give you a quote for the custom door. 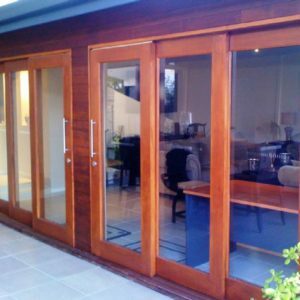 The timeframe for the door will vary depending on the specifications of the job but we will do our best to give you a rough timeframe for when you can expect the door to be ready for installation. 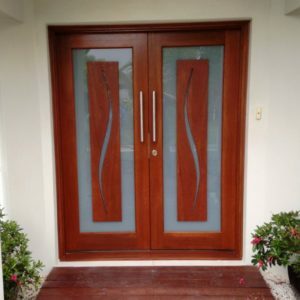 We also provide staining, delivery and installation services for your new custom designed door if requited. 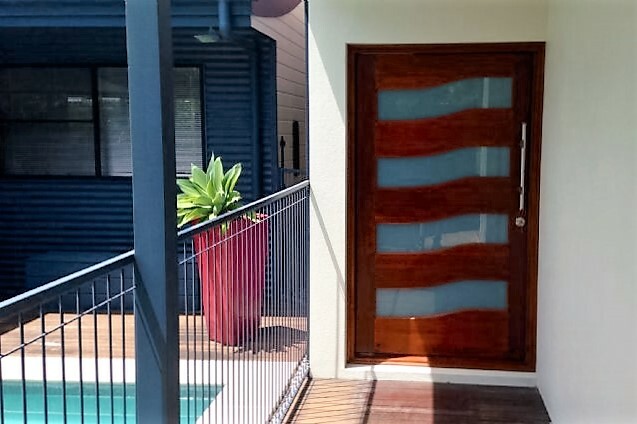 If you would like to enquire about our custom door services then contact us today. Our sell, stain, deliver and fit service takes the stress and hassle out of your renovation projects. 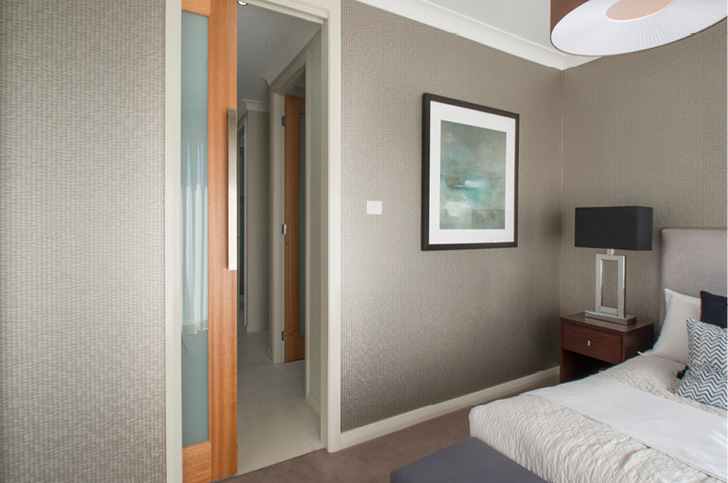 We can work directly with the home owner or the builder to ensure that your doors turn up onsite on time. Door City was established over 10 years ago. It started out as a small family owned business with a single Sunshine Coast showroom and has since expanded to employ 15 team members across three large showrooms.